We can provide you with the skills, expertise and technology to help your business develop new products and services, from start to finish. Our Innovation Hubs help SMEs by providing expertise and services to support new ideas and innovation. The Computer Science Innovation hub supports SMEs by delivering expert workshops, academic knowledge, and collaborative projects with businesses in areas such as mobile development, big data, cloud computing, the Internet of things, systems analysis, sensing and smart technologies, infrastructure security, and digital media. prototyping for a range of platforms. SMEs can access a broad base of knowledge and equipment, giving you access to industrial imaging, materials analysis, process automation and a broad range of industry facilities. Our facilities for SMEs offers access to emerging technologies such as additive manufacturing, allied with the complementary technologies of 3D CAD modelling, 3D visualisation, 3D scanning, reverse engineering, and computational modelling and analysis. We can also assist companies seeking to explore virtual and augmented reality technologies and integrate them into their business practices. product test runs in our pilot factory plant. reasonable adjustments in the workplace. 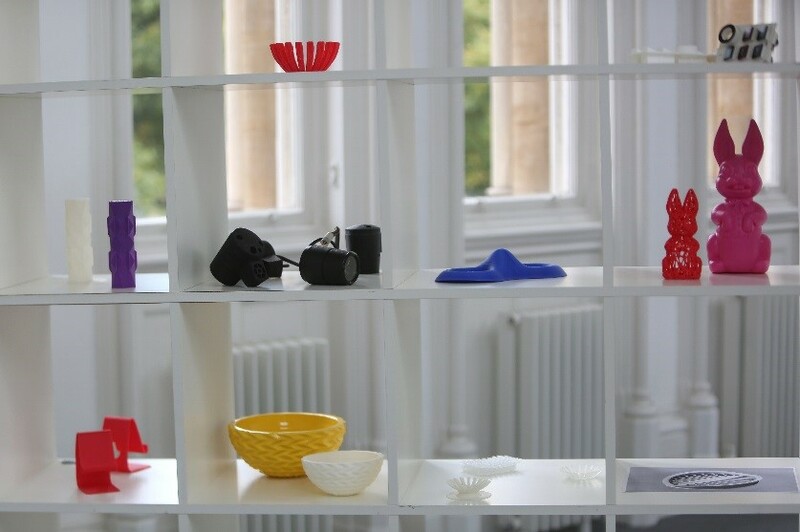 OFFUNDO Limited gained access to facilities and expertise to develop their product through 3D printing. OFFUNDO Limited approached NTU looking for help to develop their innovative butter spreading product for the commercial market. NTU helped the company transform their product from stainless steel to plastic. After remodelling 2-part stainless steel product to suit plastic production, a 3D printed prototype was made. The plastic parts are lighter in weight, dishwasher-proof and food-safe whilst retaining their strength. With the new prototype, the company realised their product could be commercially produced using 3D printing. The product became viable by dispensing with prohibitive tooling costs which reduced the production cost by 88% when compared to its metal predecessor. The Enabling Innovation programme has provided us with a vast talent pool, access to specialist facilities and technologies that would have been beyond our reach as a small entrepreneurial business. The experience and knowledge that we have been able to tap into across the programme is enabling us to move the business forward with more confidence in our abilities. Workshops and events are available to eligible SMEs in the Nottinghamshire and Derbyshire area. Book a place on our workshops and events.